On Saturday, January 30, over 300 Michigan plumbers descended upon Flint to aid their local colleagues in ameliorating the current water crisis. 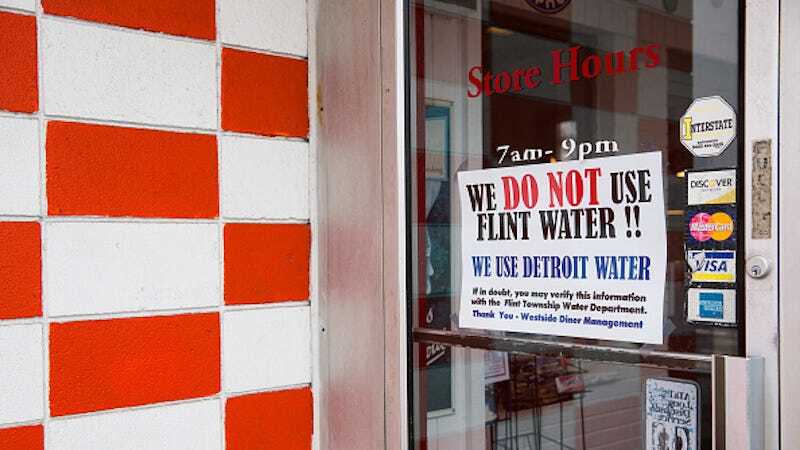 According to Michigan Radio, plumbers with the United Association Local 370 union in Flint have been volunteering since October to install faucets donated by Plumbing Manufacturers, International, as well as filters. Of course, some homes have such large quantities of lead in their water that filtering doesn’t make a meaningful difference. By the end of the day on January 30, plumbers had visited 1,100 Flint homes, though, given the extent of the damage, their work is far from complete.